The guiding principle of the resort is the idea of an equal partnership between Europeans and Balinese families. We want sustainable tourism that serves people, preserves their culture and protects their environment. Our resort is firmly integrated into the social, economic and cultural structures of the village of Air Sanih. The close relationship to the village is very vivid and tangible for you as our guests. The Balinese owners, the manager and a service employee live with their families, children and grandchildren in the resort, the other employees in the village. The Balinese co-founder Cilik is elected eldest of the village for many years, the other, Putu, comes from a family of priests and is himself a priest at the village temple. The village’s Gamelan orchestra and dance group perform at the resort, while Air Sanih provides handicraft services and some of the fresh food. Our service employee Nyoman is also the leader of the Gamelan Orchestra. These conceptual elements are now supplemented by an ecological profile (waste separation, plastic avoidance through a refill system for water bottles, glass straws, etc.). We are employers for more than eight families and pay the fixed minimum wages, which are supplemented by child benefit or amounts for school attendance or studies and by surcharges for long years in the team. Salaries are paid year-round, regardless of resort occupancy. 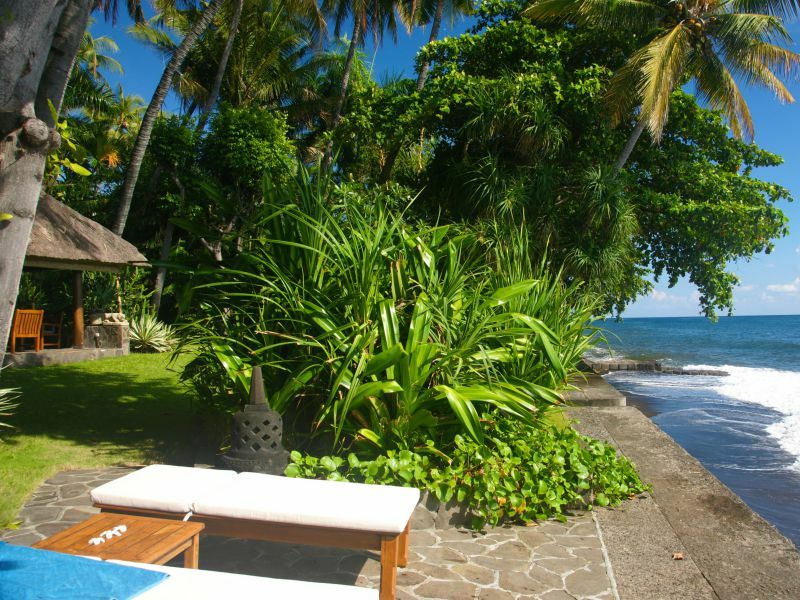 Cilik’s Beach Garden is located on the black sandy north coast of Bali, 18 km east of the old island capital Singaraja. Our village Air Sanih (“consecrated water”) is an authentic Balinese village where also traditional ceremonies with gamelan music, expressive dances and traditional shadow plays (“Wayang kulit”) take place. You are always welcome to experience these events. 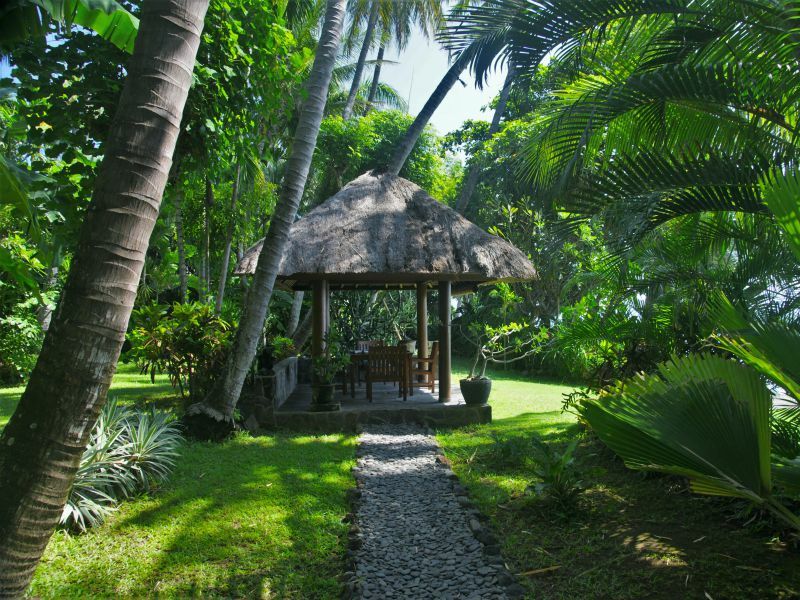 Away from mass tourism, you can enjoy peace and nature in a garden on the beach. The sound of the sea and the song of the birds accompany your day. From the coastal road we are shielded by a four meter high, overgrown wall. Only when the sea is very calm can you hear any noises. 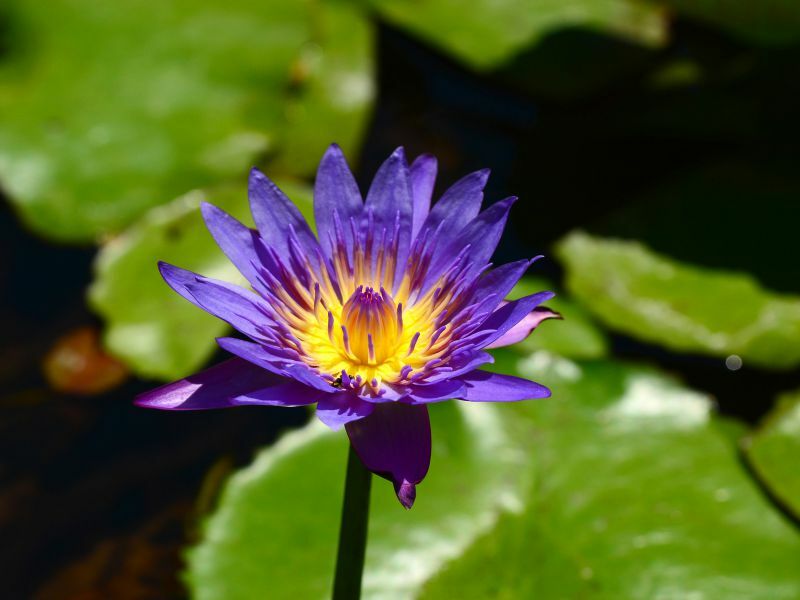 On the north coast of Bali the sun shines more often than in the central and southern areas. Long dry and sun phases make also in the rainy season pleasant stays possible without too long rain periods.